Vanity Fair writes, “Sumo is the biggest bound volume produced in the 20th century: 460 pages, measuring two and a half feet tall by one and a half feet wide, and weighing 66 pounds.” The production is a nightmare and it’s the team that makes it work (1). Sitting: June Newton, Sumo editor, and Helmut Newton. 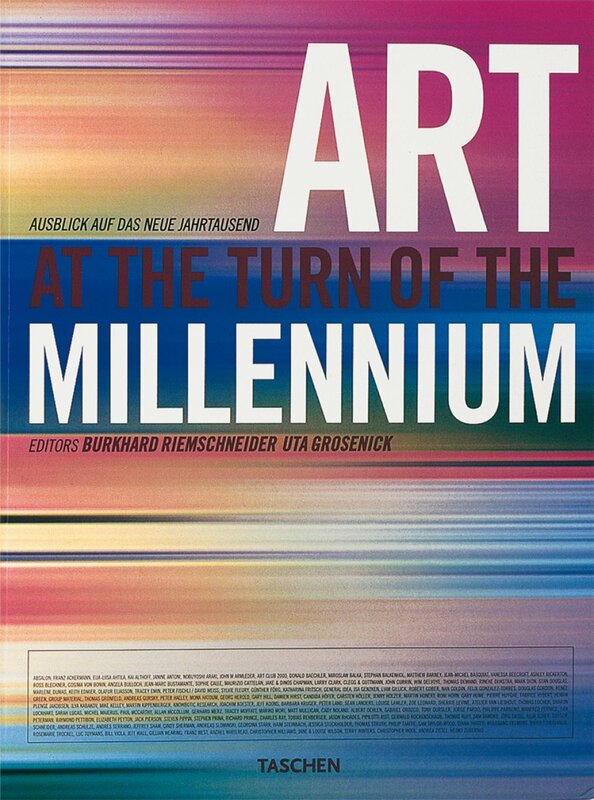 Other highlights: Art at the Turn of the Millennium by Burkhard Riemschneider (2), the year’s best-selling art book. 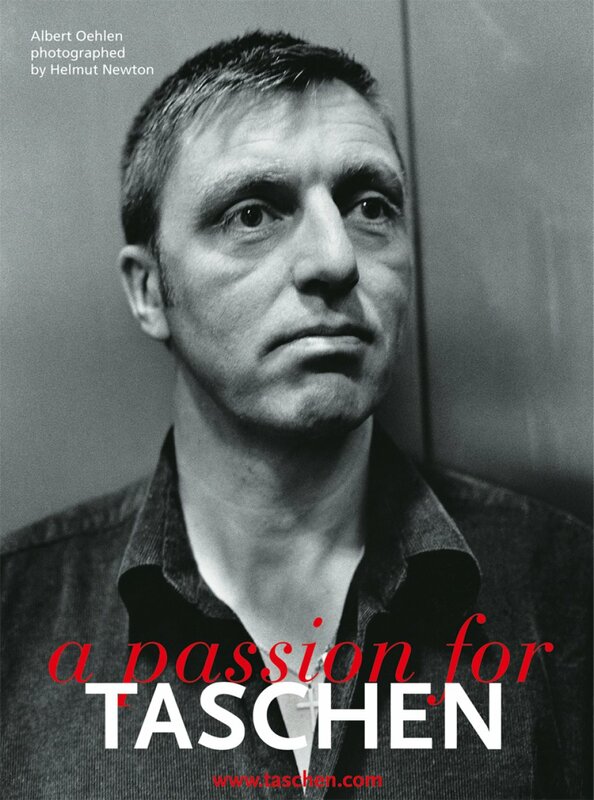 TASCHEN starts an international advertising campaign with Helmut Newton, featuring Billy Wilder, Marianne Faithfull, and Albert Oehlen (3) among others. 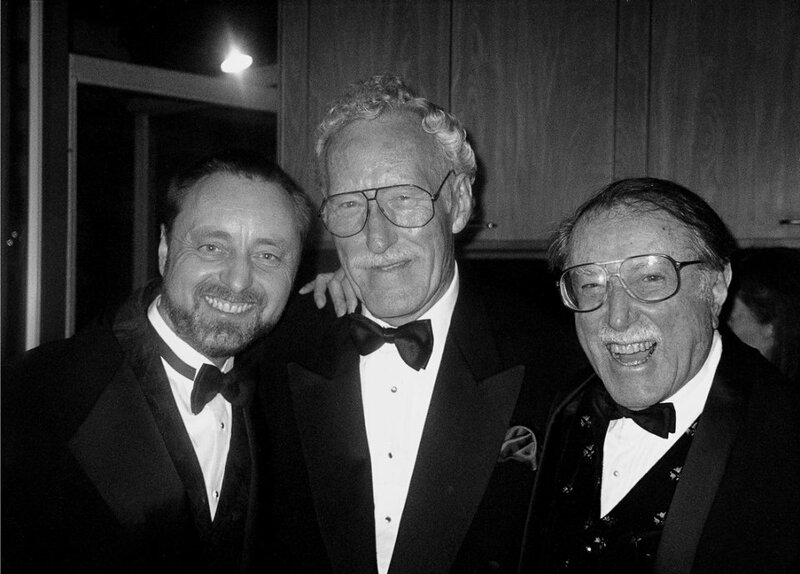 Frans Lanting, Bill Claxton, and Julius Shulman celebrate at the Giants of the Camera party at the Chemosphere House, Hollywood (4).